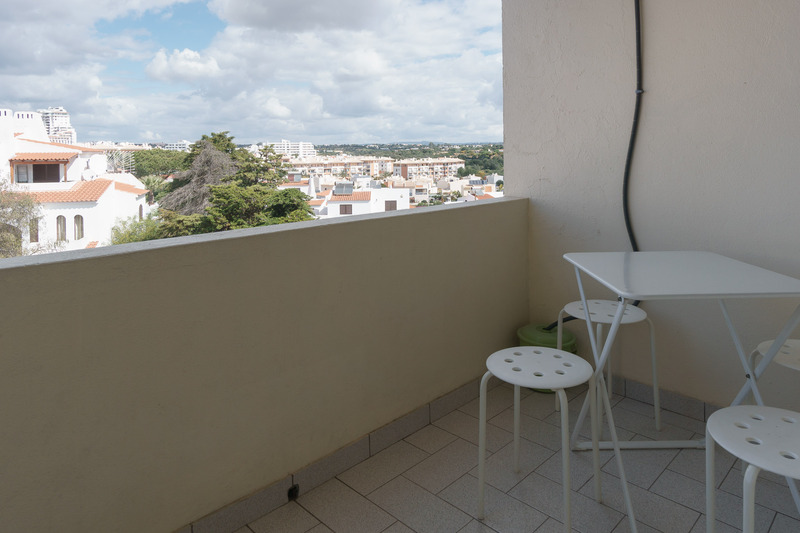 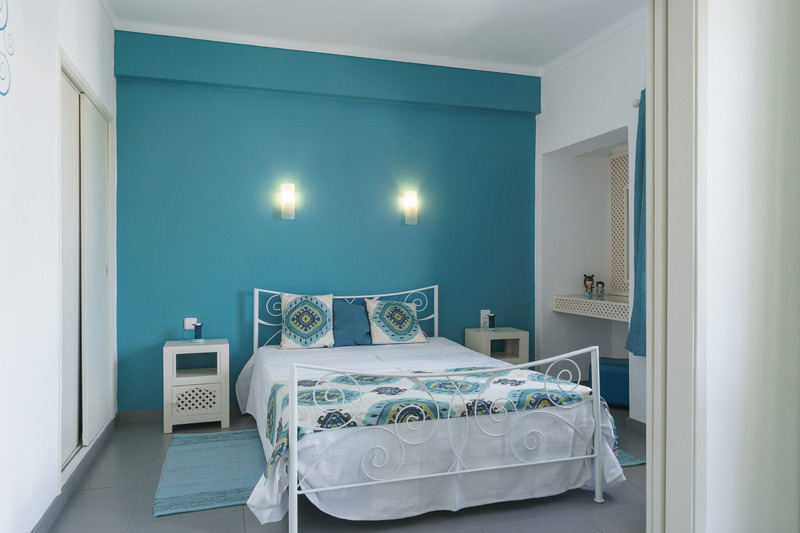 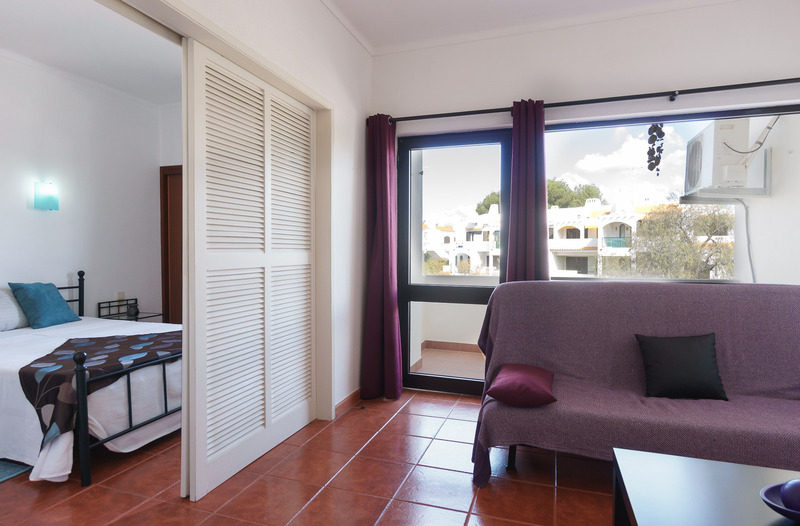 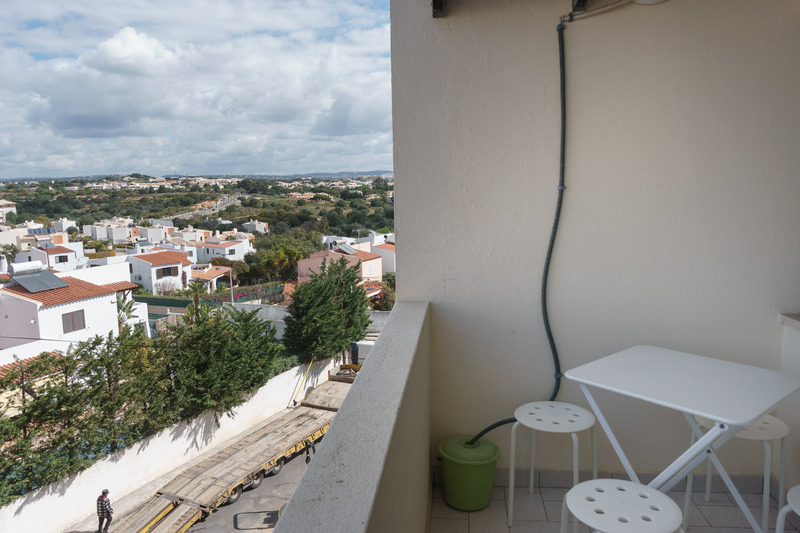 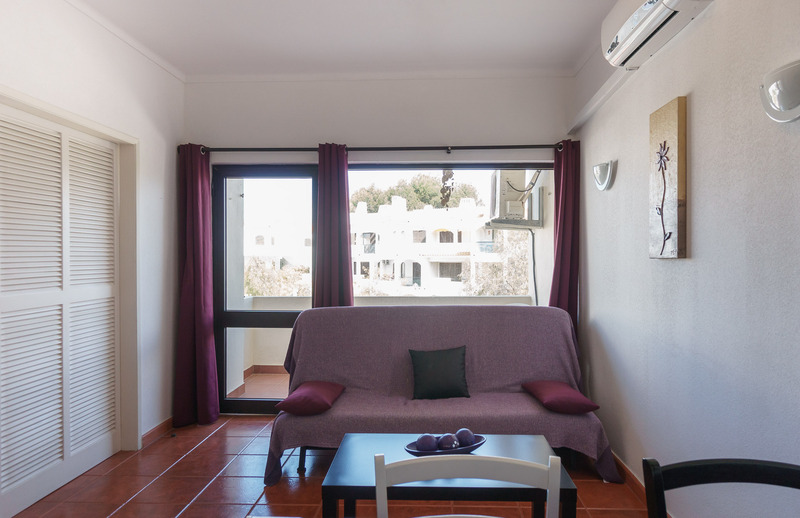 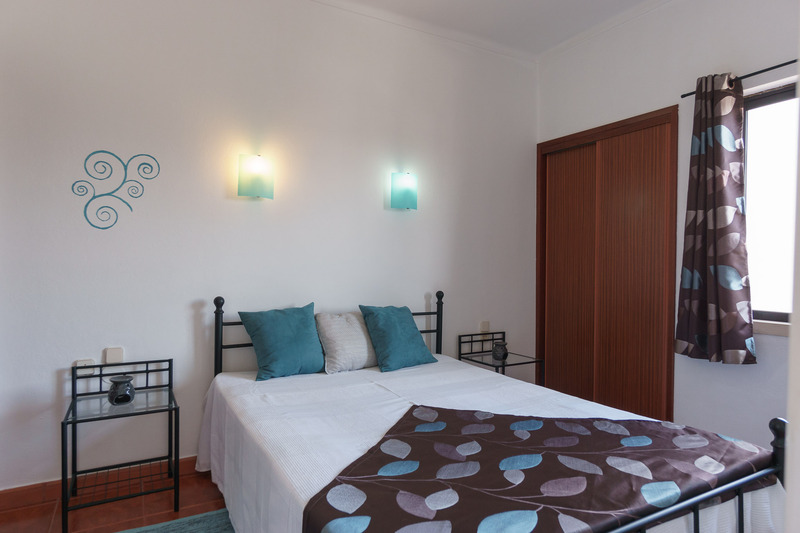 Akisol Albufeira Sail II is a comfy property with balcony, and with a golden location at less than 1Km away from the beach. 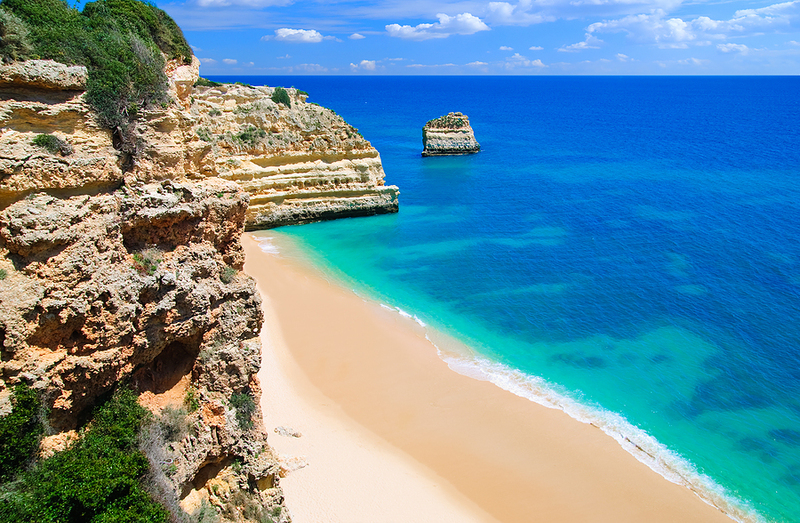 In Albufeira you’ll have everything for a unforgettable vacation: beautiful beaches, plenty to do and see, an amazing weather and a delicious gastronomy. 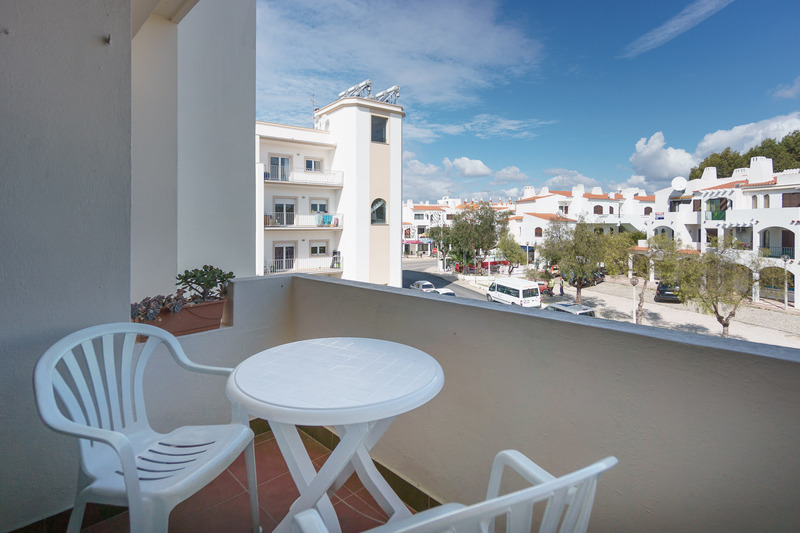 Due to the Akisol Albufeira Sail II location, you’ll have all the attractions around the corner… and also a special balcony. 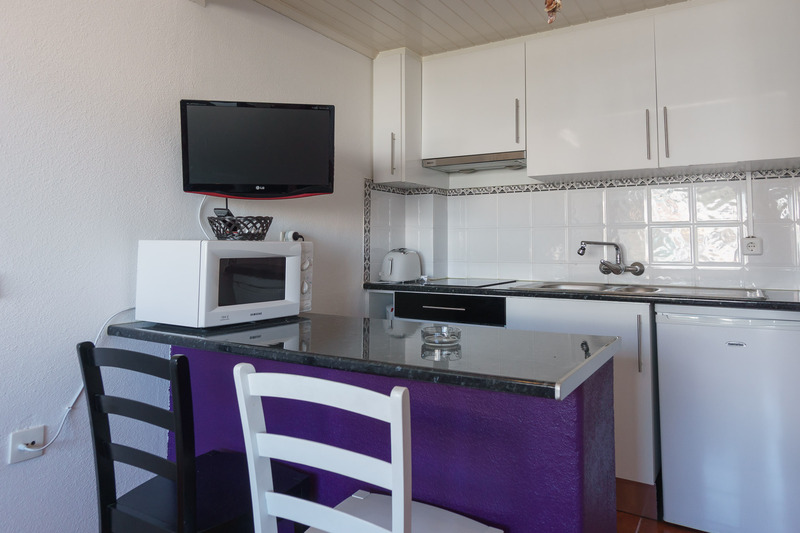 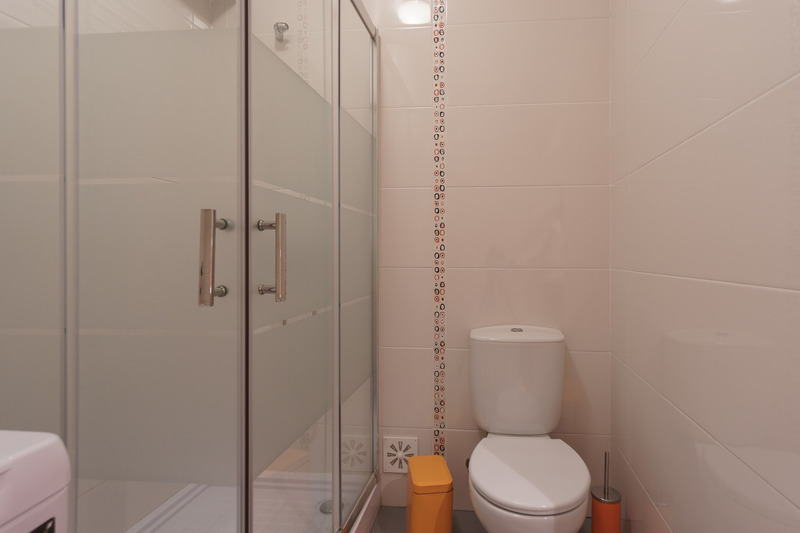 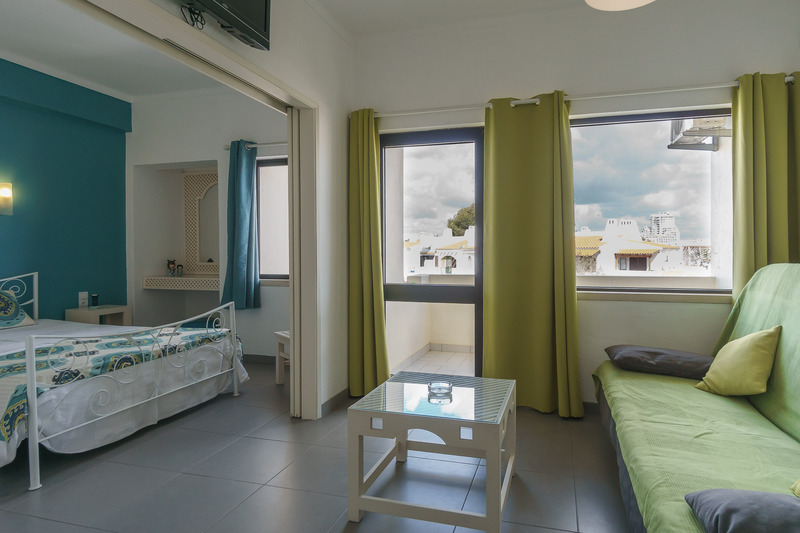 Akisol Albufeira Sail II has 1 bedroom and space for 4 people, with a sofa bed. 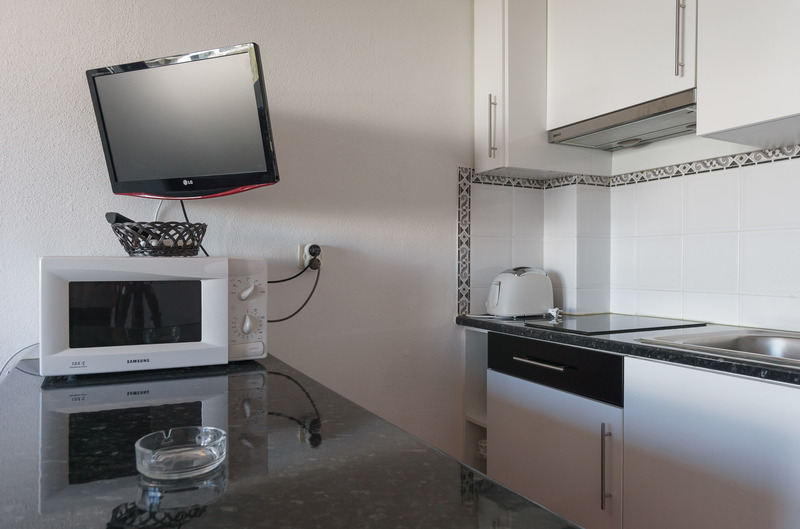 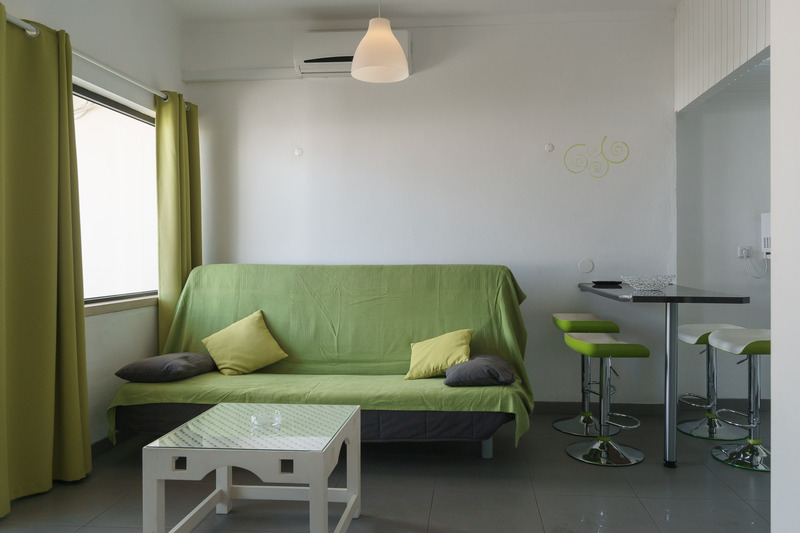 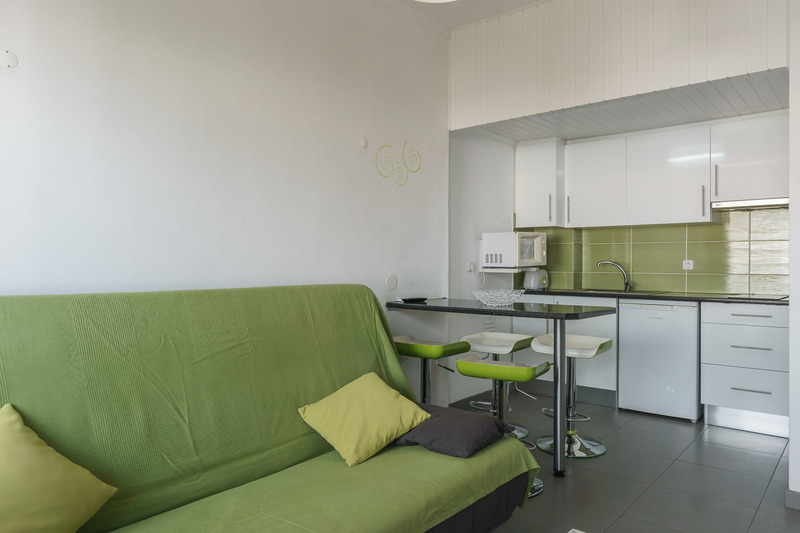 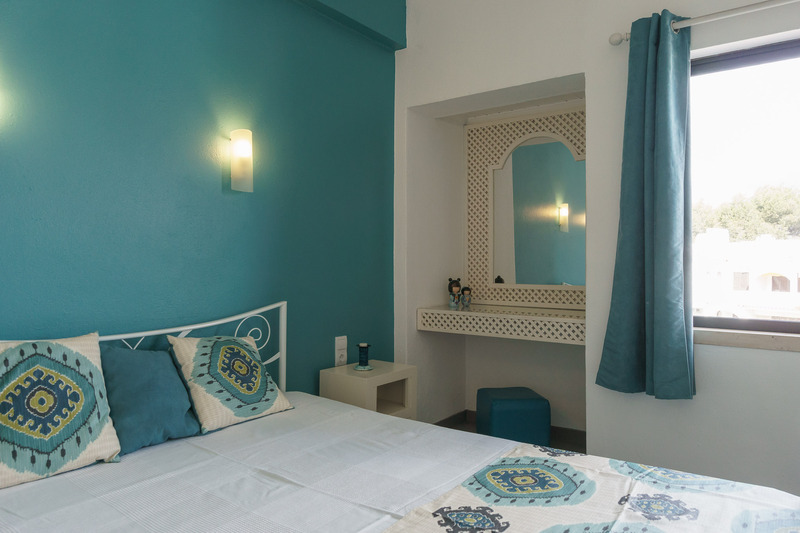 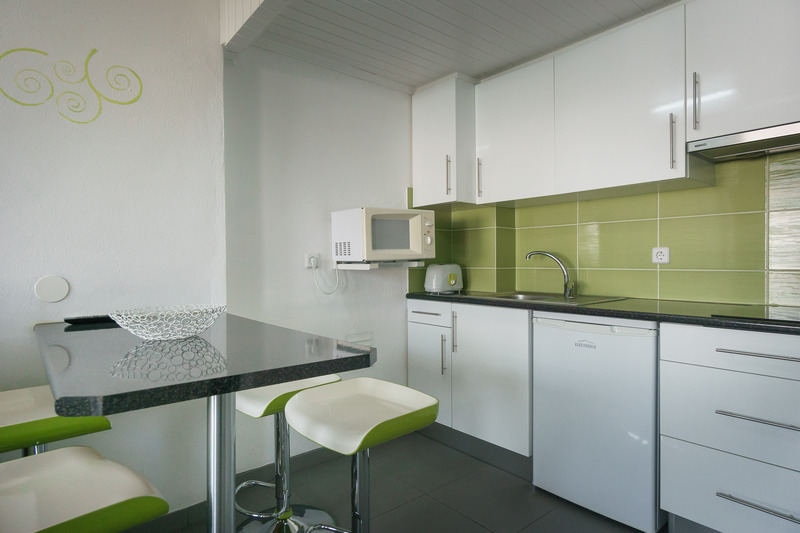 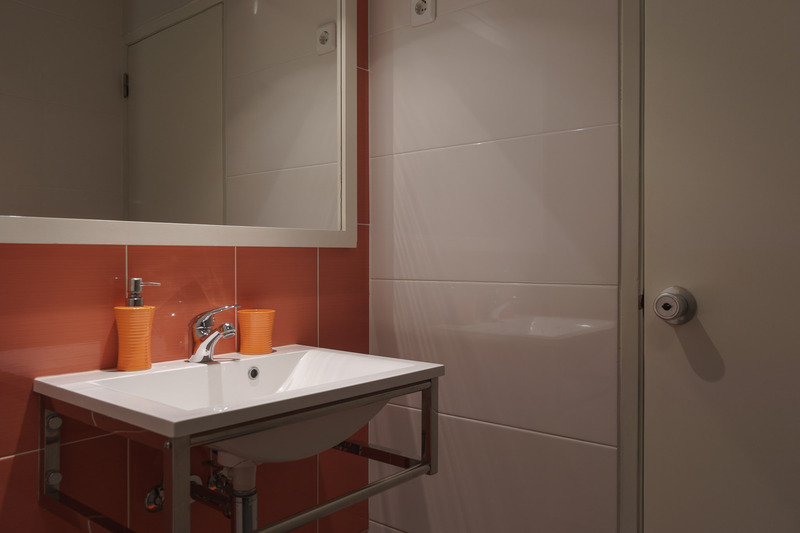 Cozy and comfy, here you’ll have a equipped kitchenette with all you need to prepare your meals, and a living room with plenty of natural light and direct access to the balcony, where you can enjoy your time and relax.